Jason Werth All Star, originally uploaded by News Photographer. One of the best things about going to an All Star Game for a baseball player in the MLB is that they are forever known as an 'All Star." 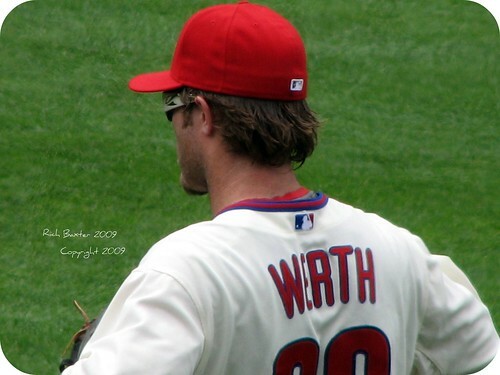 Jason Werth has been one of those players that has contributed a lot to the teams that he has played for. The Phillies are very happy to have him on the team.